PREMIER PLAYER FOOTBALL ACADEMY TEAM ARE ALL PROFESSIONALS AND MANY ARE EX-PROFESSIONAL FOOTBALLERS. Premier Player have linked up with professional physiotherapist Ian Gallagher to take care of the medical wellbeing of our members. 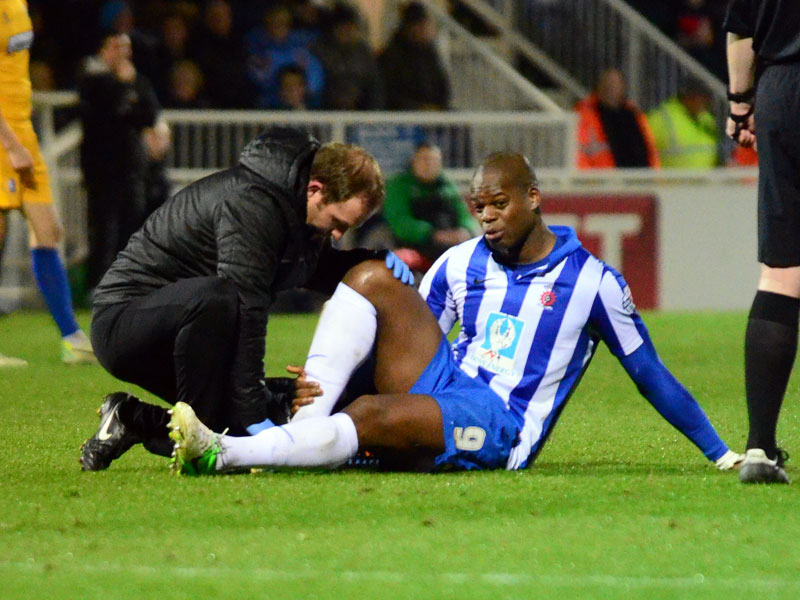 Ian is currently Hartlepool United First Team physio and is also a former professional footballer. Please click his headshot for his full career details and the discounted services he can offer our members . Premier Player are delighted to announce we have linked up with Hartlepool United First team Physio Ian Gallagher to look after our members medical needs . Premier members will receive 30% discount on fees for physiotherapy treatment, injury rehab, fitness plans and any other medical issues. Ian has a wealth of experience and is current First team physio at Hartlepool United and was also Head of Hartlepool United Academy Medical team for 4 years . Ian is a fully qualified Chartered Physiotherapist with an FA Diploma in Treatment Management of Injuries and an FA Advanced Resuscitation and Emergency Aid certificate, he took over as Head Physiotherapist in 2012. If your child has an injury please contact Ian direct to arrange an appointment at his clinic in Hartlepool. Please ensure you let him know your child is a Premier Player member to recieve your discount .